When installing a Vintage Air Gen IV AC Kit in your 66-77 Ford Bronco with factory or aftermarket power steering, you will need this power steering pump relocation bracket. 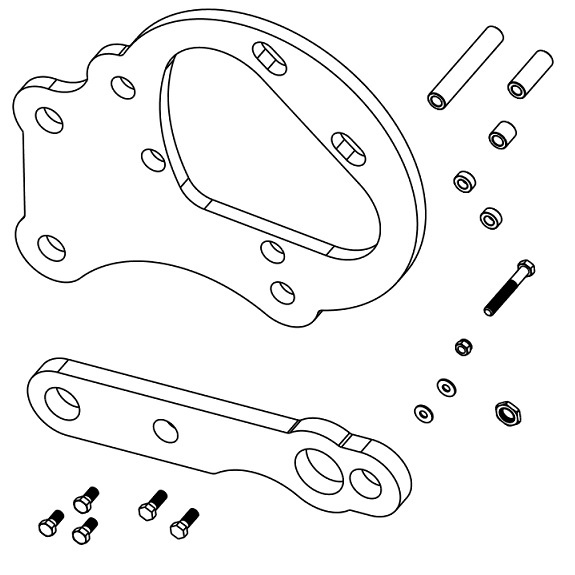 This item relocates the power steering pump to allow for installation of the compressor above it. 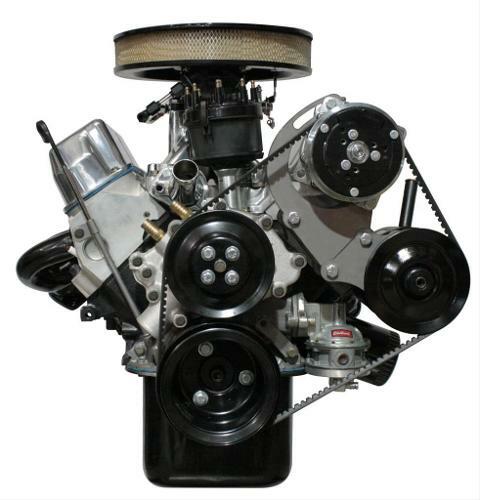 Works with factory Ford pump or the aftermarket Saginaw style pumps. Includes all necessary additional mounting hardware. Works in conjunction with the Vintage compressor bracket. Fits 66-77 Broncos with power steering and Vintage Air a/c upgrade.